Really good service!!! Great castle and kids was really happy!!! Deffo will use another time!!! Many thanks!!! 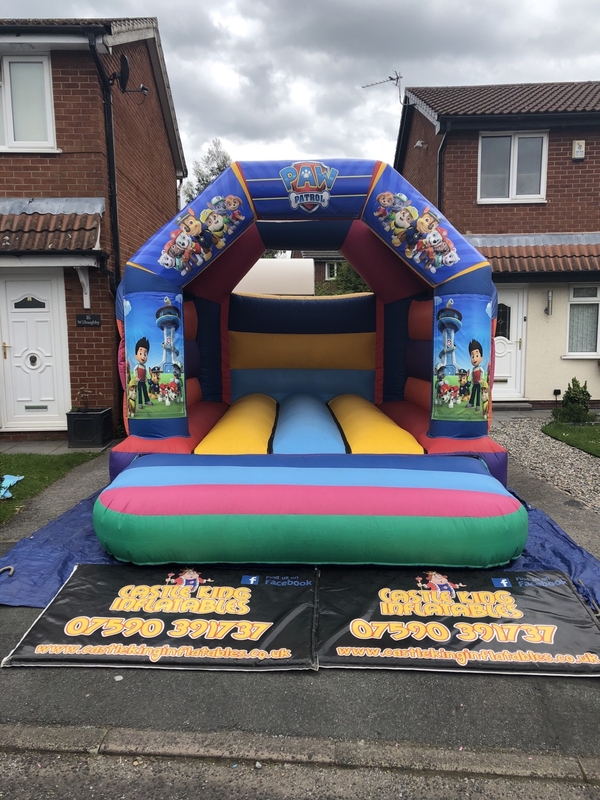 Paw patrol themed bouncy castle.